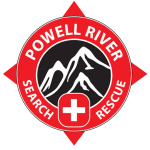 On Saturday March 23 2019 the Province of BC announced the largest funding grant to the 80 recognized ground search and rescues groups in BC. 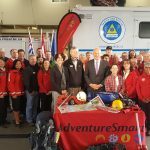 BCSARA President Chris Kelly and AdventureSmart Director Sandra Riches responded to Minister Farnworth's announcement. 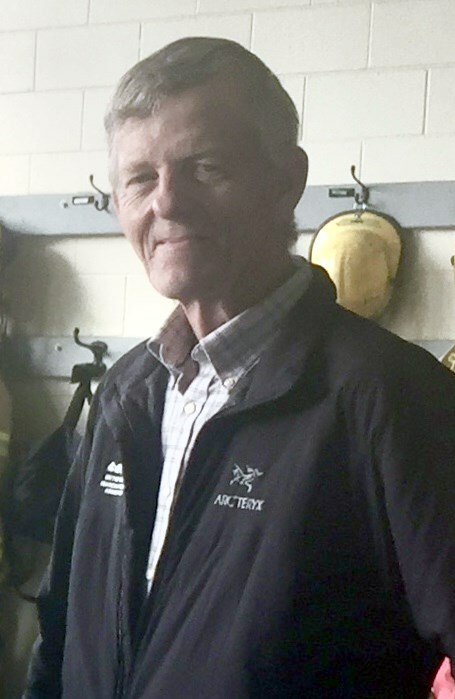 Thank you Minister Farnworth for the announcement of the largest single influx of funding in the history of ground search and rescue in the province. This means that the 2,500 volunteers can count on core funding for the next 3 years, for essentials such as personal protective equipment, training and operating costs. The funding allows for the continuing delivery of the AdventureSmart programs, teaching kids through to adults how to stay safe in the outdoors. And this funding will see critical incident stress management services, delivered by specially trained peers, continue to assist many of the volunteers manage the impact of the services they provide. On behalf of the BCSARA board and the 80 volunteer groups I would like to take this opportunity to thank the government of B.C. 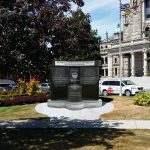 for the funding, Minister Farnworth for your strong support, deputy minister Lori Halls, and all the emergency management B.C. personnel that have worked with us over the years on this initiative. Thanks to municipalities and regional districts for your ongoing support for the groups. We also thank everyone that advocated for the additional support for search and rescue over the past months. We feel this announcement is a message from the citizens of B.C. to the volunteers that says ‘thank you for what you do;’ the SAR community replies ‘no problem, glad to help’. I believe the most exciting news is that the minister has announced a commitment to move to a sustainable funding model well before the end of this 3 year grant. There has been a lot of volunteers involved with the approaches to the province for sustainable funding. we would like to take a moment to reconize a few; Don Bindon who was the BCSARA president during the early days of the alternative support model project, Neil Brewer who has been steadfast in developing the evidence in a business case model, and Jim McAllister the lead of the alternative support model project since its inception. 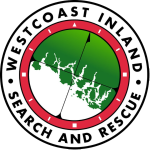 BCSARA will strive to disburse the majority of the first year’s funding out to search and rescue groups as quickly as possible using the formula proved effective over the last 3 years. 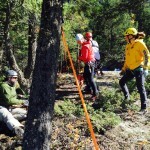 Budgets for provincial initiatives that had been reduced will be adjusted to ensure the support for SAR volunteers and the education of the public in outdoor safety continues at effective levels. 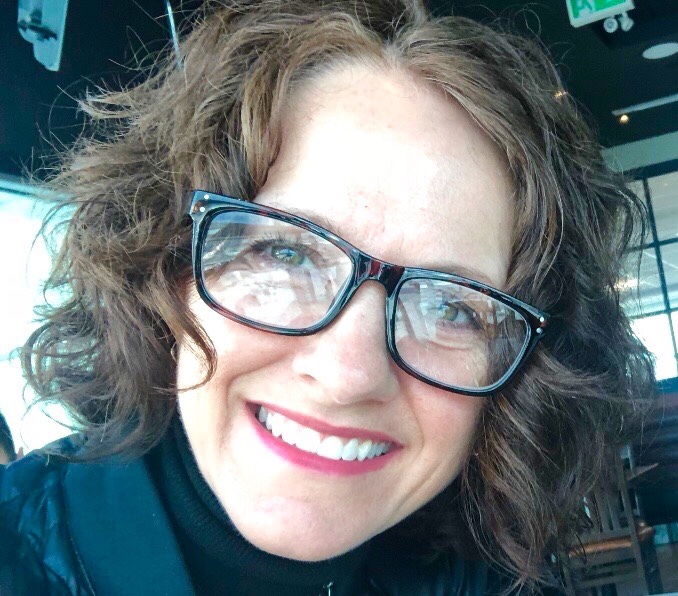 I would like to ask Sandra Riches the BCSARA search and rescue prevention director to speak on the impact the announced funding will make for the AdventureSmart program. 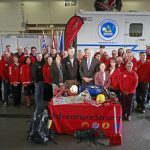 Good morning Deputy Minister Lori Halls, Honourable Mike Farnworth, the BC Search and Rescue Association, Emergency Management BC and SAR volunteers. 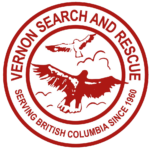 As the SAR Prevention Director for BCSARA, I’d like to say it’s an exciting day in the world of SAR response and SAR prevention in BC. 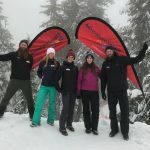 15 years ago, BCSARA started a program with hopes & plans to educate outdoor enthusiasts about personal preparedness and SAR prevention, that’s when the AdventureSmart program was created in 2004. Little did we know, even though we hoped, it would expand into a national program, which it did in 2009, and into an internationally sought-after program, all the while making such a difference here in our province. 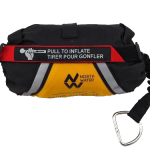 Increasing awareness to help reduce the number and severity of SAR incidents is our goal by means of delivering the 6 outdoor safety programs in schools, at workplaces, to corporations, at ski hills and at busy trail heads in municipal, provincial and national parks. 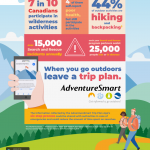 Since 2004, BC AdventureSmart has delivered this message, ‘face to face’, to over 200,000 people. This financial support will make a difference. 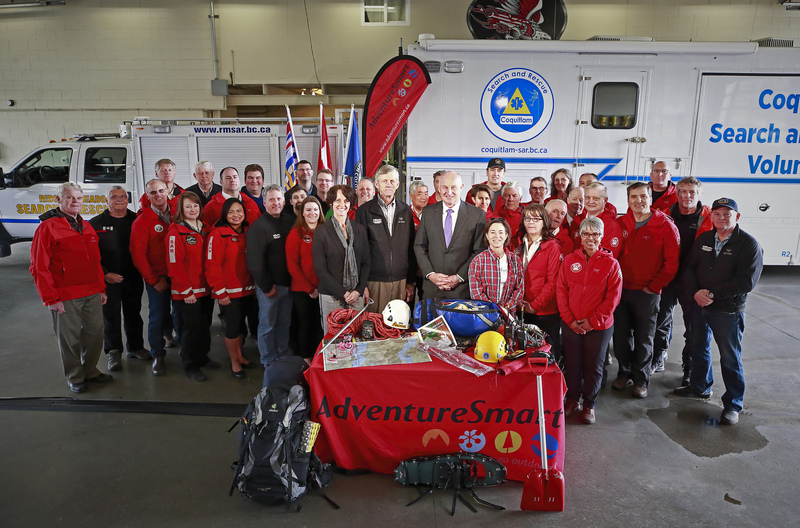 It will support continued SAR prevention education in BC, allowing us to engage, face to face and online, with outdoor enthusiasts, which includes both residents and visitors to our beautiful province. 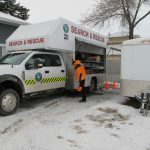 It will also allow us to support the SAR volunteers in their communities and continue creating partnerships with industry affiliates like parks, tourism, and social influencers. I personally look forward to continuing this work with the BCSARA and EMBC, we all make a great team. 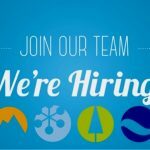 We’ll work together to help our very active, healthy province BE AdventureSmart, all in the name of public safety and SAR prevention. Alternative Support Model. Over 124, 800 interactions with our social media posts occurred since Saturday’s announcement, showing tremendous support from all corners. BCSARA has already begun some of the work necessary to see the announced funding distributed as soon as possible, and will continue to work with the Province in implementing the Alternative Support Model. Thank you again to Minister Farnworth and all the government folks, to this in BCSARA who worked tirelessly to see this day happen, and to all the supporters who helped champion our cause! Many hundreds of hours have gone into this initiative. But the person who set this in motion is someone who works tirelessly to improve ground and inland water SAR in BC. I’m referring to Jim McAllister of course. Here’s to you Jim, with a huge ‘thank you’ for all YOU do. I wonder if anyone, organization, or government has considered implementing an INSURANCE to cover those who ski or hike out of bounds, engage in high risk sports, snow boarding, skiing, mountain climbing, water rafting, etc. As a vehicle owner, I have to carry insurance, and no doubt have to chip in on the damage done by drunks, druggies, and inexperienced drivers speeding and “losing control”. But we still have to pay additional costs for those who take risks. What if we all did that? You pay ICBC if you own a car. If you engage in risky sports, why not pay insurance to cover your ACCIDENTS? Its the same as driving a car. If you dont own one, you dont have to pay car insurance. Indeed insurance was considered but not recommended for several reasons. The primary one being that, unlike cars which are relatively simple to license, insure, and police, it would be prohibitively expensive and basically impossible to enforce an insurance based model. Consider also that pedestrians don’t require insurance, and neither do cyclists, or anyone playing sports – when those people are injured, they are given first aid and taken to the hospital with only minor fees. The question becomes why should hikers be treated differently. 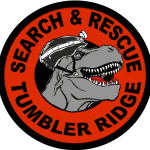 When you look at the amounts of money being considered for SAR funding, they are minuscule in comparison to other similar services we provide the public via tax dollars and the people of BC get incredible value from them. The other comparison is that British Columbia’s tourism industry is worth billions of dollars per year, much of it due to tourists coming here for backcountry recreation. It’s only fitting that some of that goes into maintaining a service to keep both tourists and locals safe. 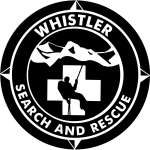 Our final comment is this; while the media may spend a lot of time covering “out of bounds” skiers, they are not a significant proportion of the rescues we do in BC annually, by all accounts they are under 3% of the total (over 1700 rescues per year). The public gets quite upset at the idea of people “violating the rules” and costing public money to be rescued but this is a tiny proportion of the things we do.